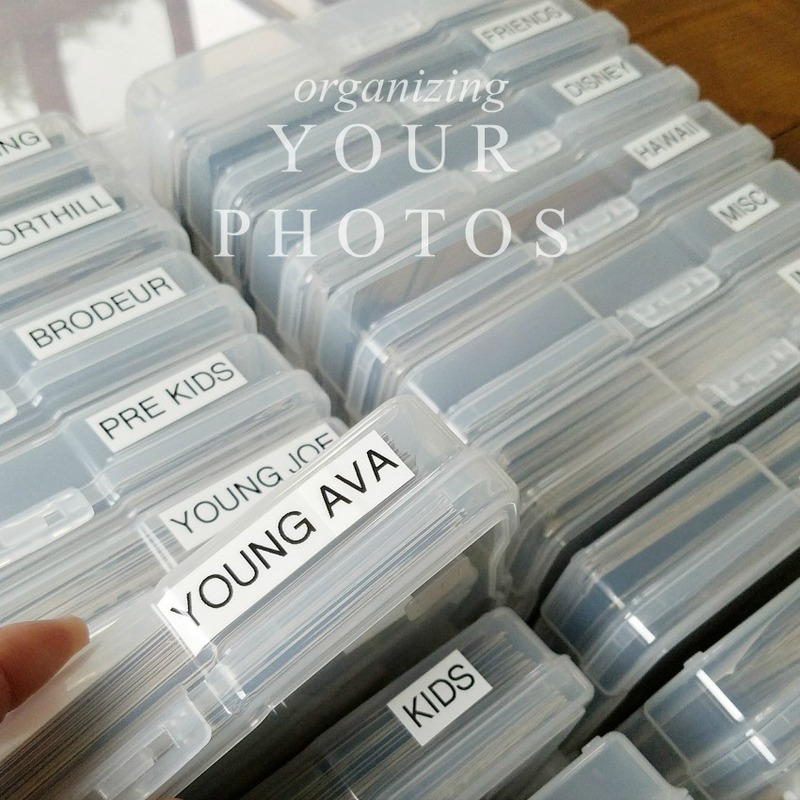 I've been getting some sweet feedback over a photo I recently posted on my Instagram feed (which is now public, by the way- @sashabrodeur) on how to organize your hard copy photographs. This clear case (almost like a small suitcase) was found at Michaels (DO use your coupon on this!) and contains many small photo sized boxes within. Each snap closed and hold far more photographs than you imagine they will hold. 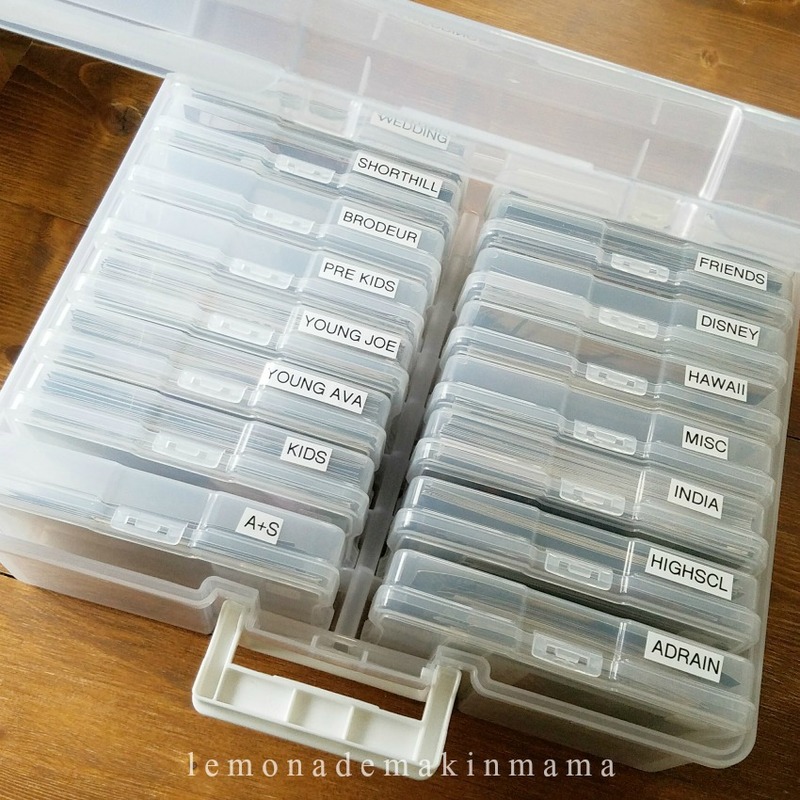 I organized mine into piles that made sense to me, and then I tucked each pile into one of the small boxes, labeled each of them, and filed them into the larger case. The entire project cost me $20 and about two hours of my time. The best part about having all of our family photos in one spot, is that when I need something for a (last minute) kid project, (who's with me on this?) I can simply pull their box out, flip through it and get what I need. The kids love this system as well and I was behind (as most people are) on putting photos into albums. Nowadays, most of the photos I take tend to get put into a Shutterfly photo book, so this solved all the back log of photographs. As I organized these, I also took the time to quickly purge the ones with closed eyes, blurry images or unflattering angles that nobody would really want, etc.as I went. Our larger sized images went into a thin paper box that I've had for years and I stack that under this photo box in our hall closet. Yay for well-organized photos! After years (years!) of having photos stashed/filed in different places, I have actively been working to bring everything into one collection. Already, this is helping me avoid unnecessary duplicate printing for my scrapbooks; and it feels good knowing that, if I'm looking for an old photo, I have one spot to look instead of many. I know, it's a game changer isn't it? Happy organizing! Oh gosh this just about made me weepy. Bless your sweetness! That is a great system! Especially when kids are pulling out pictures left and right for Facebook. You're back!! I am so happy to see you're blogging again! 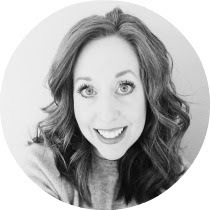 When you stopped blogging, I know you were struggling with family issues, I have prayed for you and I am so glad to see that you are feeling up to posting again! I can't tell you how much I look forward to your blog! You are inspiring! Welcome back! Thank you. I could not express my appreciation more! !